A risk-taking, passionate free-spirit who consciously made the decision to leave it all behind. 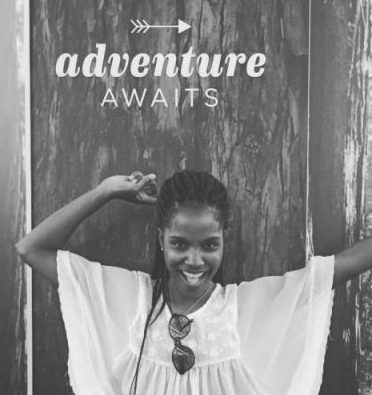 Rediscovering life through the eyes of Adventure, Love and Simplicity is the epitome of my expedition. I am inviting you to embark upon this journey with me by subscribing to my blog and following me on my social media platforms.